Ideal Commercial has appointed two new business development managers for the Midlands area. 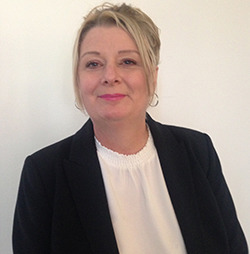 Mandy Webb, business development manager West Midlands, joins the organisation after more than two decades in the industry. Having previously been at Andrews Water Heating and IMI Hydronic Engineering, she has worked closely with products that support the Ideal Commercial range. 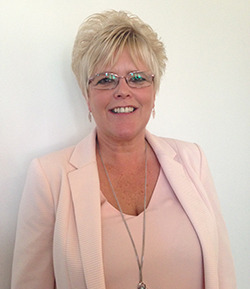 Sharon Cox, business development manager East Midlands, has previously worked for Georg Fischer and Panks Engineers in sales roles. Their appointments come as Chris Dobbins and Russell Holden, the former business development managers for the different areas, both look to retire. With a combined 36 years with Ideal Commercial, the pair contributed greatly to the success of the business. There has been a lengthy handover process allowing the two new starters to shadow the experts and learn the business. During the transition period, they have been out in the field meeting with key customers.